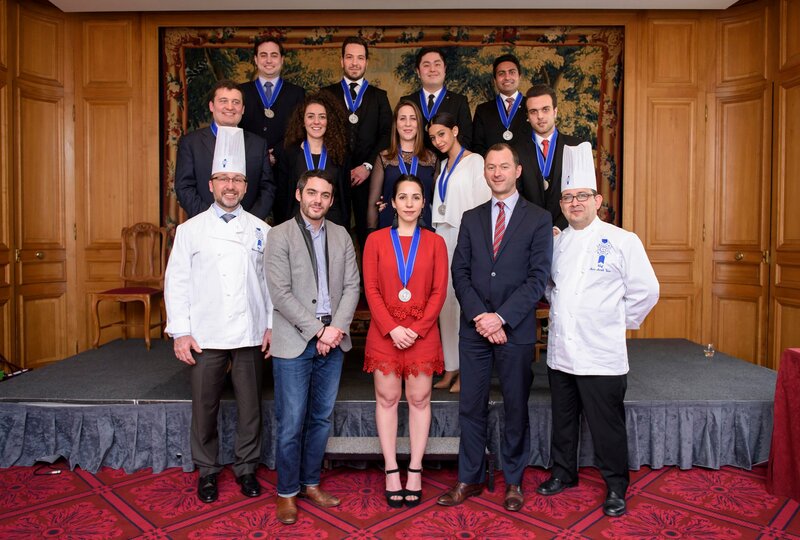 The graduation ceremony of Le Cordon Bleu Paris Restaurant Management students took place on March 18, 2016. The ceremony was held at the ‘Cercle de l’Union Interalliée’ with graduate’s family members and friends. On this special day, Le Cordon Bleu was honored to welcome Pierre Dutaret as class patron. 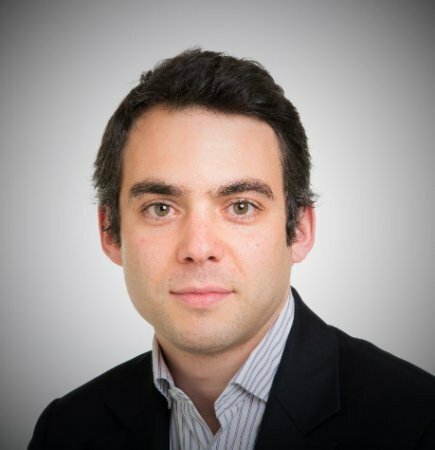 The ceremony start at 2:00pm with a warm welcome speech from Sylvy Morineau, Academic director and Sylvain Boussard, Restaurant Management Programme manager who paid a tribute to Le Cordon Bleu. You can be proud of yourselves. You have improved your skills in all the fields of hospitality, learnt with the best: you are now more than ready to embrace a new career path!